Planning to buy property in France? Thinking about buying a house in France? Are you interested in buying in France? 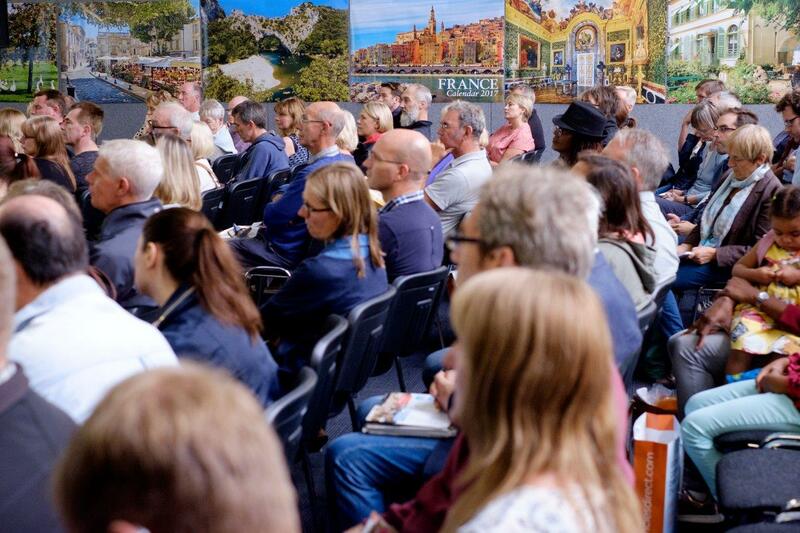 The France Show at Olympia London on 25-27 January is the perfect place to start your search – a guaranteed one-stop shop providing all the information and inspiration you will need to make your dream of finding that perfect property in France a reality. Browse from thousands of properties for sale, throughout all regions of France. There is something to suit every style, location and budget. Attend one of the free seminars in The Property Theatres offering expert advice covering a range of topics including banking, pensions and tax, legal, inheritance and succession planning and the impact of Brexit. The How to .. Forum will also host a daily programme of informative sessions. The full timetable will be available in early December. The show is an ideal opportunity to meet the property agents and the legal and financial advisors face to face and discuss your plans. Don’t forget to visit the Lifestyle section of The France Show too, enjoy the entertainment on the Flavours of France stage which includes chefs, authors, musicians and dancers , buy some goodies in the French market, taste a selection of fine wines, pick up language tips and holiday ideas and even play a game of pétanque.